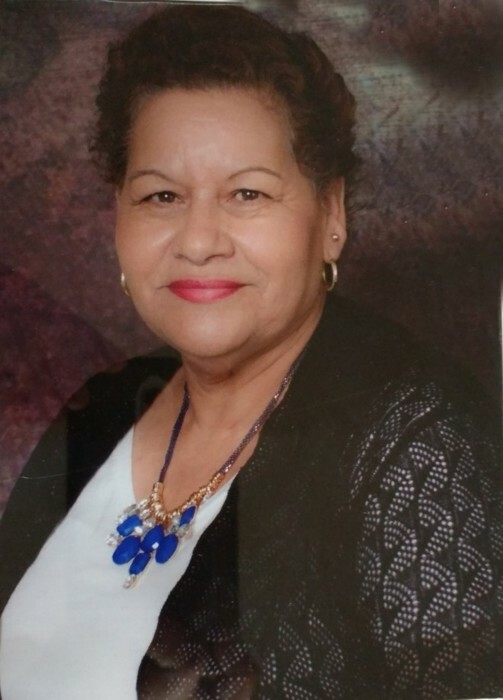 Blanca Nelia Garcia 64 passed away Monday, February 11, 2019. She was born in Mexico on September 13, 1954 to Refugio & Maria Louisa Salazar. She is survived by her husband Romeo E. Garcia; her children: Gabriel Garcia, Fabian Garcia, and Denise Garcia; grandchildren Fabian Garcia, Jr., Myrada Garcia, Natalie Garcia, and Venus Rae Aleman; siblings: Juan Tomas Salazar, Carlos Garcia, Humberto Garcia, Refugio Garcia, Irma Salazar, Santos Salazar, Luis Salazar, Sylvia Lopez, Lencho Salazar and Juan Manuel Salazar. Visitation will start on Wednesday, February 13, 2019 at 1:00 p.m. to 9:00 p.m. and continue on Thursday, February 14th from 9:00 a.m. to 9:00 p.m. Prayer service will be Thursday evening at 7:00 p.m. Funeral service will at 10:00 a.m. Friday, February 15th at San Benito Funeral Home. Burial will follow at Garcia Cememtery.